It’s one of the most over-hyped sentences used throughout WWE programming, especially on pay-per-views, but this time he might really mean it. 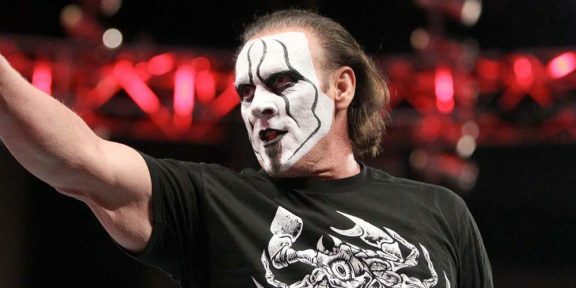 PWInsider.com has reported that former WCW and TNA champion Sting will be making his WWE debut this Sunday at the Survivor Series, making it the first time that he has appeared live in front of a TV audience at a WWE event. In what capacity he will appear is still not revealed, and probably will remain a surprise until he comes out of the Gorilla position. 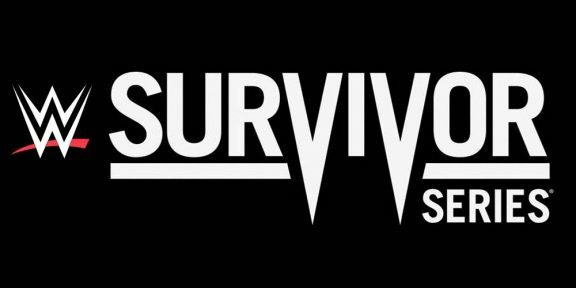 With WWE Network being free for the whole month of November, including the Survivor Series, this will be a great way to try and hook up fans to sign up for the over-the-top service in December.